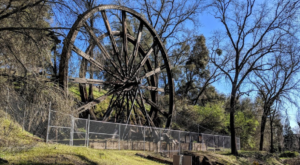 Posted in Northern California December 07, 2016 by Jill S.
Road trips during Christmastime are the best! There’s nothing else like seeing the way different towns put together their holiday lights to really make you appreciate how communities come together during this time of year. We’ve put together a road trip to take you to some of our favorite holiday destinations. 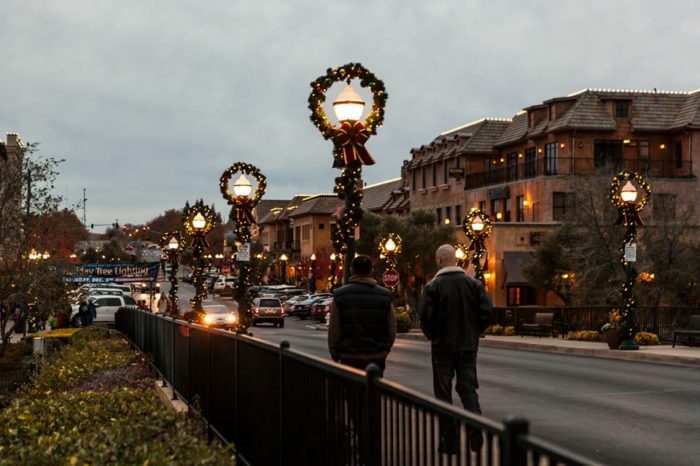 El Dorado Hills is a vibrant community that sure knows how to do Christmas right. 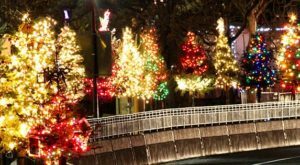 Not only are their decorations and lights spectacular, this is a great place to hit earlier in the day and finish up a little Christmas Shopping in their local boutiques. 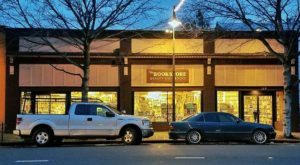 The children's bookstore here is amazing! The annual Loomis Basin Holiday Home Tour is a great tradition and the lights definitely do not disappoint. 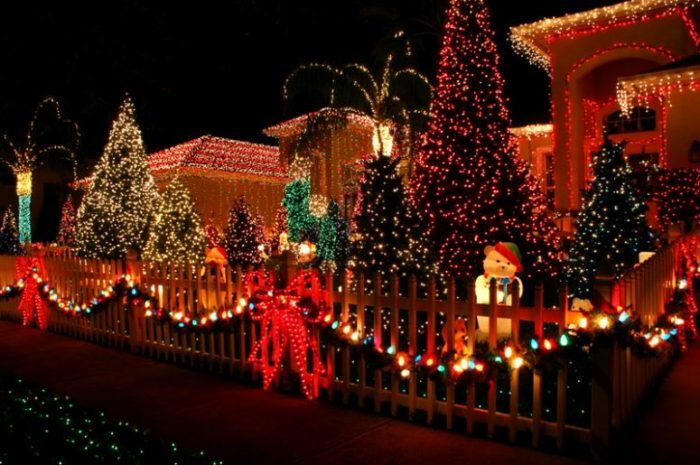 On this tour, you'll visit six lovely country homes all beautifully decorated for the holidays. 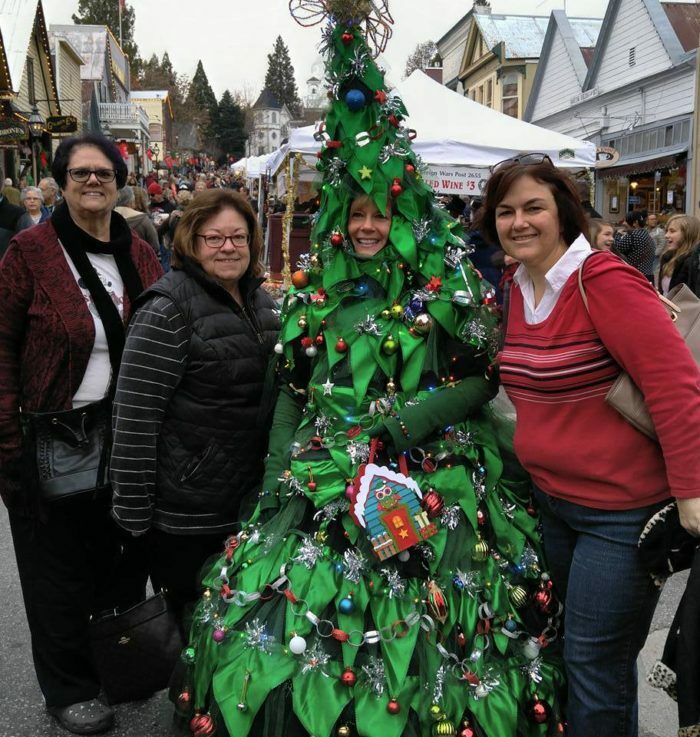 Every year, Grass Valley outdoes itself at the Cornish Christmas Celebration. 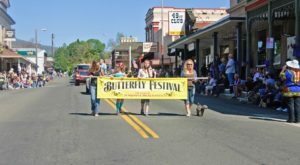 Not only is this rural community decorated from top to bottom, you will also see a ton of people strolling around in character. 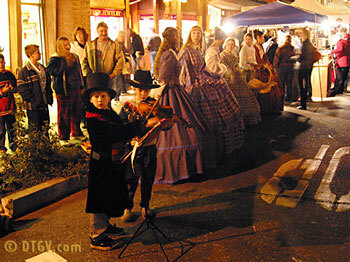 2016 will be the 30th year of the Annual Old Town Country Christmasin Auburn. 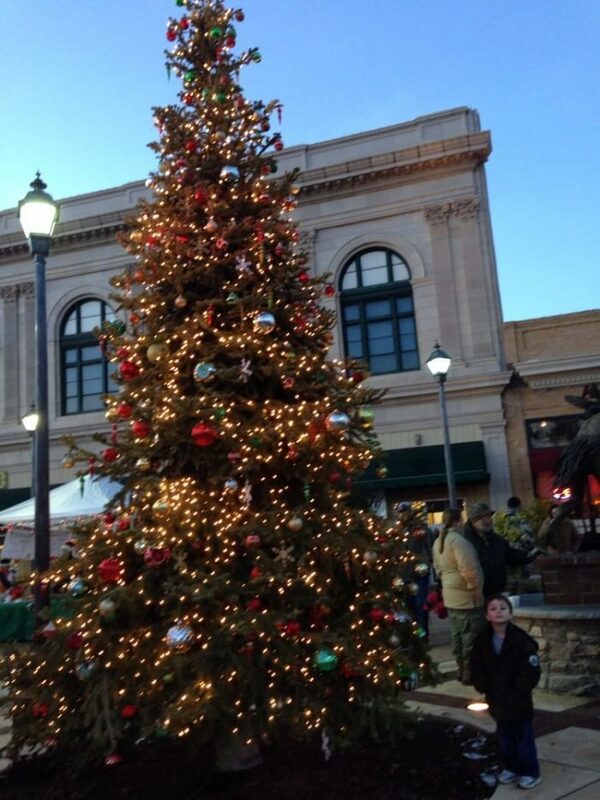 The shops, people and lights are sure to delight everyone on your Christmas list. 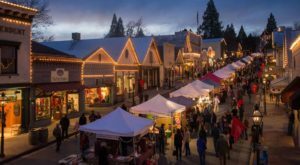 Nevada City is another rural community that goes all out for Christmas. 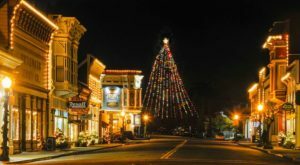 They put on quite a show with the Victorian Christmas decorations, which feature hilly streets outlined with twinkling white lights and authentic gas lamps. 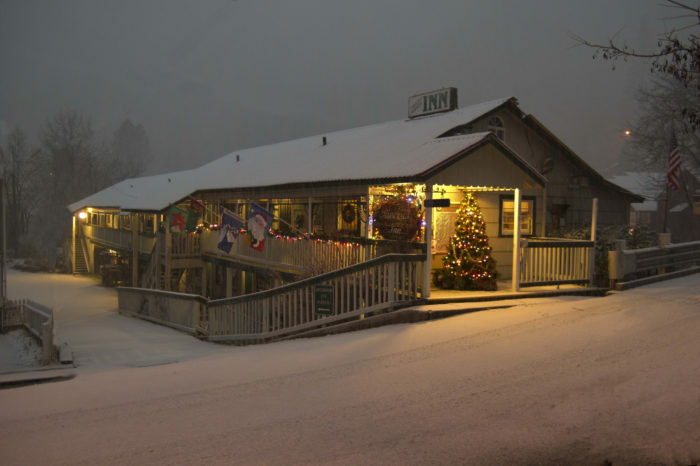 Downieville is a sleepy little town but during the holidays it's merry and bright. 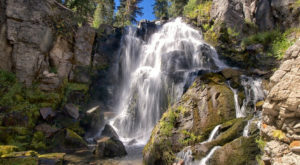 If you have the time to make it all the way out to Sierra County on this Christmas Roadtrip, you definitely won't be disappointed. 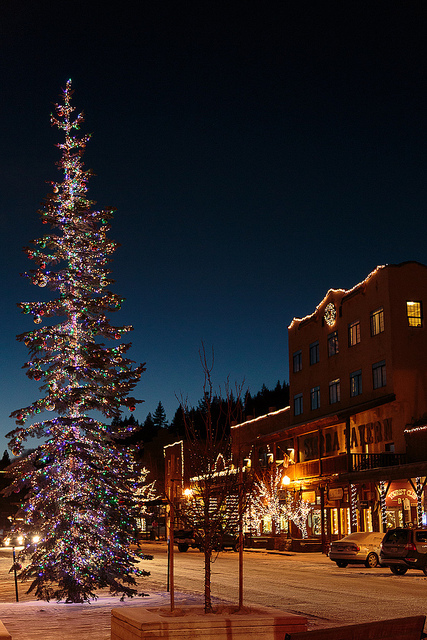 In Truckee, the twinkling white lights contrast beautifully again the snow lined streets. 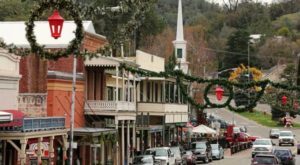 This beautiful Christmas town is the icing on the cake for the holiday lights road trip in Northern California. 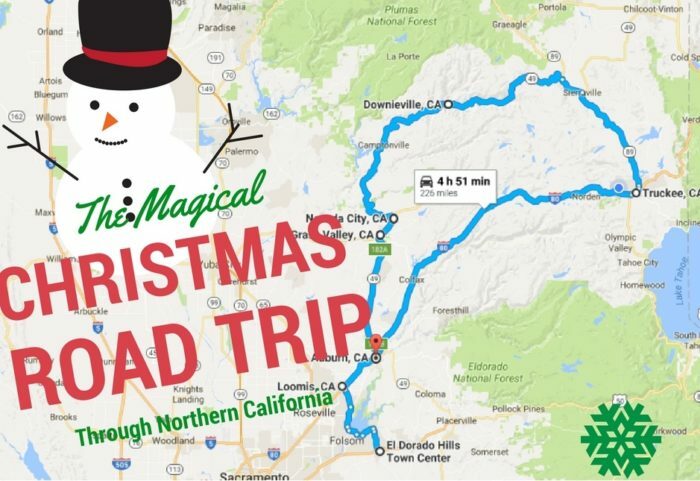 Road trips are a time honored tradition when in comes to spending quality time with loved ones, and what better way to celebrate the holiday season than traveling the beautiful winter landscapes of Northern California with those you love best? What other lights should be added to this list?